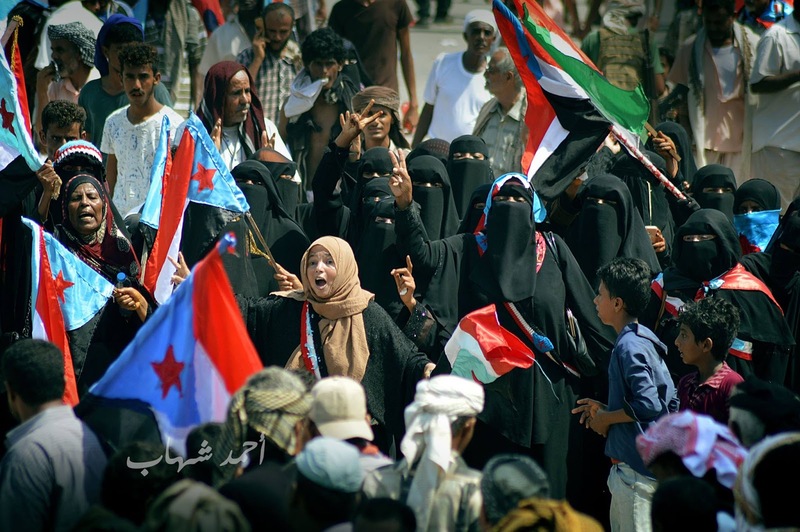 *Recent dramatic events in southern Yemen mirror the vicious circle in which the country finds itself, two years into a war that has killed at least 10,000 – and reflect a struggle between President Abd Rabbuh Mansour Hadi and his Emirati and Saudi backers. 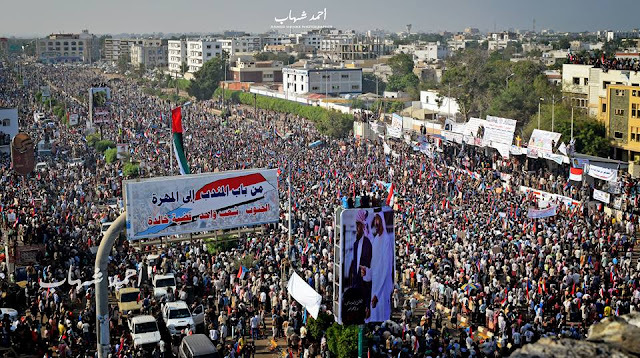 In late April, after major tensions with the Emirati who have been backing him, Hadi dismissed two southern secessionists - Aidarus al-Zubaidi, the governor of Aden, and cabinet minister Hani bin Braik. 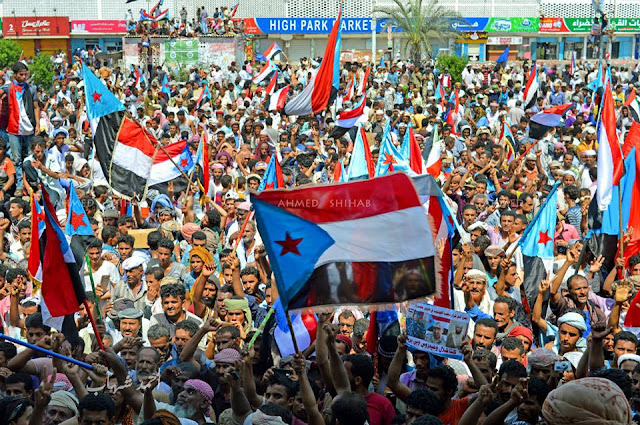 In response, tens of thousands of people protested in Aden in early May and the southern seccessionist movement suddenly saw an opening for the prospect for independence in the middle of war. On 11 May, Zubaidi announced that he and other officials were forming an autonomous body – the Southern Political Council – to manage Yemen’s southern provinces and represent the south domestically and internationally. Southerners have been campaigning for independence for years. Their grievances stem from the 1990s when North and South Yemen unified and then fought one another in a civil war in 1994. After the war, the southerners accused the unified Yemeni government, based in the northern city of Sanaa, of corruption, election fraud and seizing their oil and gas-rich land. In 2007, they formally organised into the Southern Movement – known as Hirak - to secede. But the establishment of the new council and even the protests that have followed are unlikely to bring the secession which many southerners have long envisioned. Trying to secede right now is like trying to build a house in a hurricane. The southerners’ move is especially ill-timed given how weak their movement has grown and how its political context has changed since its founding. 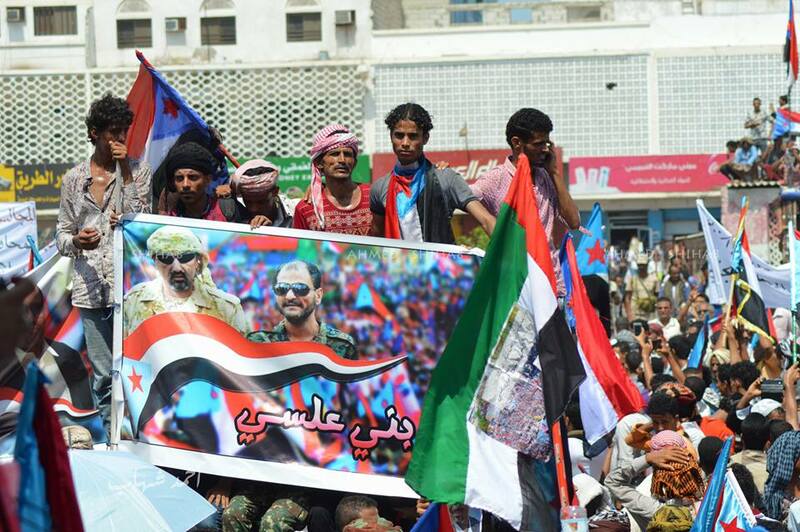 Following Yemen’s 2011 uprising, there has been a violent crackdown against Hirak leaders, including several assassinations which have further undermined the movement’s political wing. The remaining Hirak leaders now either live outside the country, with many residing in Gulf countries, the UK and the US, and/or are affiliated with the Emirates. Given Hadi’s spat with Bin Zayed and Zubaidi’s announcement, it’s also clear that the movement is heavily influenced today by what the Saudis and the Emirates want. 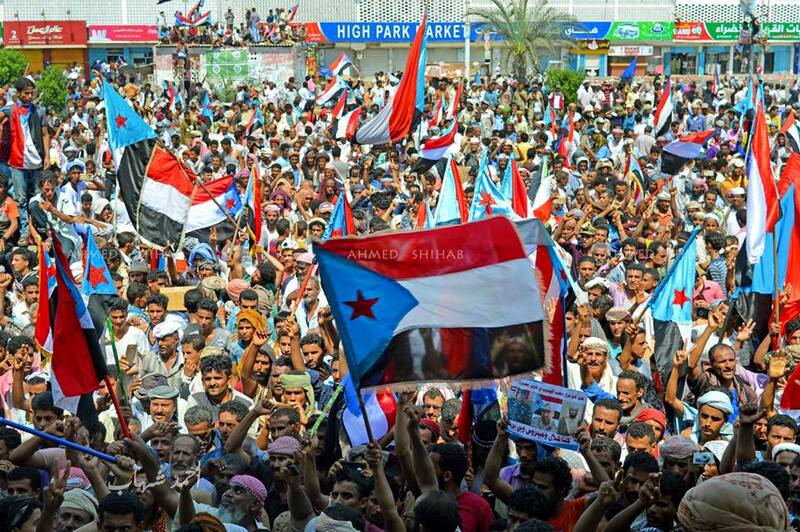 As ousted Yemeni president Ali Abdullah Saleh said earlier this month, “Events in Aden are only a play and the decision is in the hands of Saudi King Salman bin Abdulaziz al-Saud." But do Gulf countries want this influence? 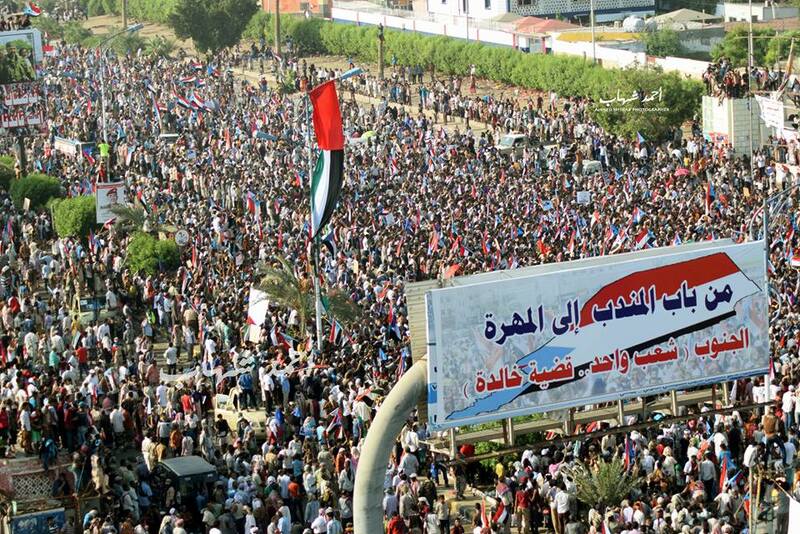 Earlier this month, the Gulf Cooperation Council (GCC) issued a statement opposing the formation of the Southern Political Council in Aden because secession is exactly what they do not want. For the south to achieve statehood within a failing state would only make Gulf countries lose face. The GCC would never allow that to happen. The GCC went to war in Yemen to restore what it began after Yemen’s 2011 uprising with its political plan, known as "the GCC initiative" - which firmly rejected the division of Yemen - and it won’t cease its engagement in Yemen until its plan is achieved. With the changing dynamics of the war, a southern secession for the Hirak movement would mean only a split from the GCC initiative, not from a state, because, technically, the north no longer has a functioning government and the south has a remote government, operating out of Riyadh. As a Yemeni seeing my country descend into a failed state, I believe that, if there is any concept of Yemen as a state, then it’s a state controlled by the GCC. So if the south plans to split, it should rethink who is actually in control of Yemen’s sovereignty today. The Yemen war has drastically changed the rules of the game. Hirak’s rivalry has changed its face. Southerners used to face enforced control by the north, but now it’s control by their neighbours. Some believe that because the international community doesn’t support the Hirak, it is doomed to fail, but I disagree. In fact, the fate of Hirak depends on the approval or disapproval by the GCC. History has taught us Yemenis that Yemen is the backyard of Gulf countries and it will always be under their control. Southern activists whom I recently spoke with on the condition of their anonymity affirmed their belief that secession would be realised, especially with the support of neighbouring countries. One secessionist activist told me, “Despite all the flaws, the formation of the council is one step towards the right direction. We are working on convincing the Saudis and the Emirates, especially that UAE has always been more understanding to our case.” Before the war and even before the 2011 uprising, southern grievances were clearly identifiable and unique. Today, the grievances are much broader and sit in an entirely different context: a country torn by war, with thousands killed and injured, with crippled institutions and ravaged by a catastrophic humanitarian crisis. As much as secessionists desire statehood, how the war proceeds and whether their breakaway would ever actually happen is entirely up to the regional states now involved. *This article was first published in MiddleEastEye.com on the 22nd of May, 2017. *Photography courtesy: Ahmed Shihab Al-Qadi, in Aden, taken 21st of May, 2017.